e are Searchlight Marketing, we design unique and custom websites that help local businesses build their brand and their online presence. We’ve been in business for over 10 years providing excellent service. Service that stands out from the crowd. We are the best and we have the proof to back it up. 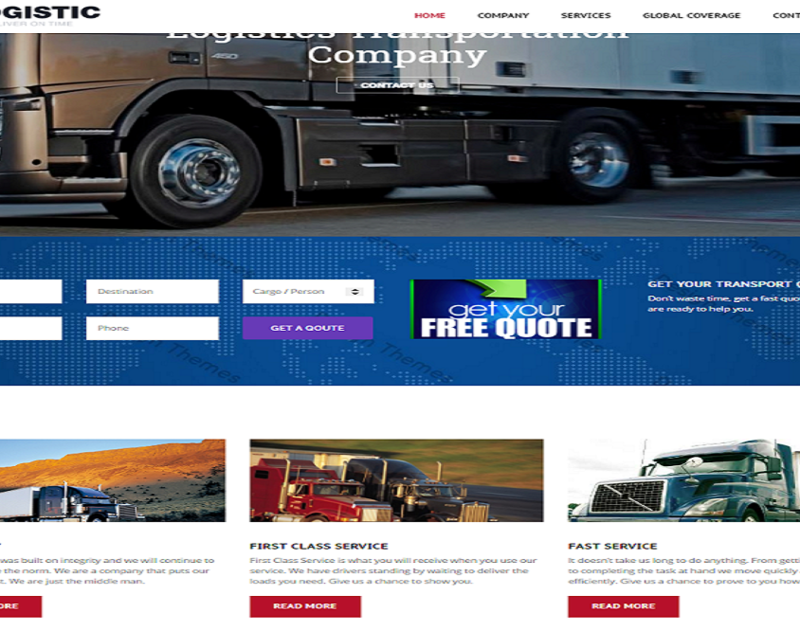 As our web designs created using the most modern and up-to-date technologies in our industry. We are industry leaders we have paved the way for many web design agencies. Our strategy is to let the results speak for themselves. If you match our work up to the average web design agency you will see for yourself that we are the best. Our mission is to provide marketing services that deliver tangible results. Too many businesses don’t provide a valuable service that can be tracked. Let us help you today. Having a company email and logo makes your business look professional. Our website bundles give you all of these for items free. 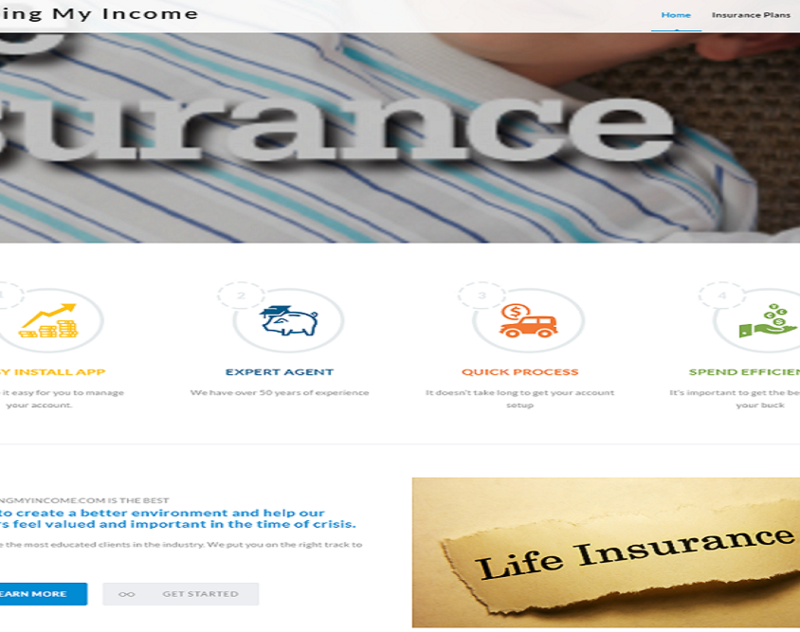 We design websites that are custom Wordpress websites that are top of the line. 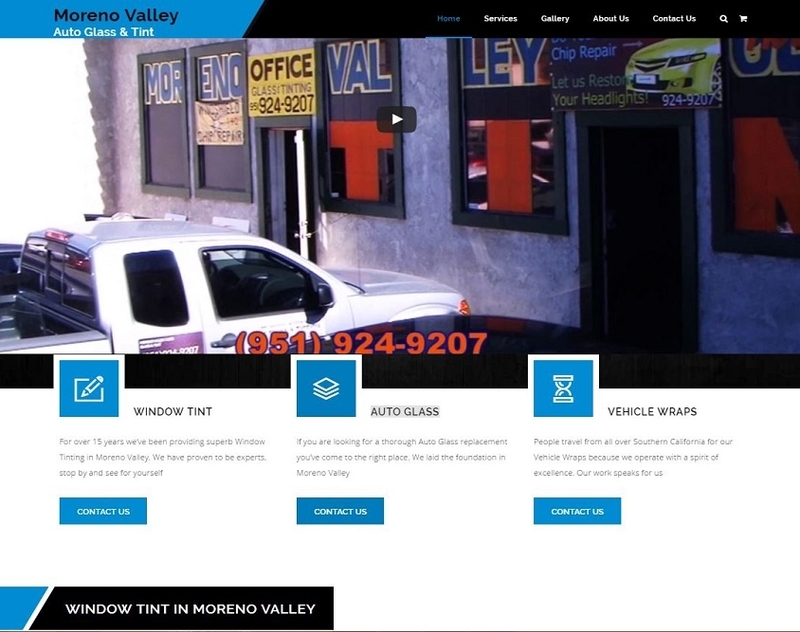 You will see the difference with our websites. Hosting is just like paying rent to have your website visibly seen online. All of our web design packages include web hosting. Every website needs to have a domain name in order to be seen on the world wide web. Our bundles come with a domain. The purpose of having a website is for the website to convert prospects or visitors to paying customers. The website should flow and have a purpose, a sequence, it should have a meaning. You should not just start adding words to your website just because you have to add words to your website. That’s the benefit of having web design experts working with you to design your website. …The websites we design have the features, functions and benefits that will help you establish a great online presence. 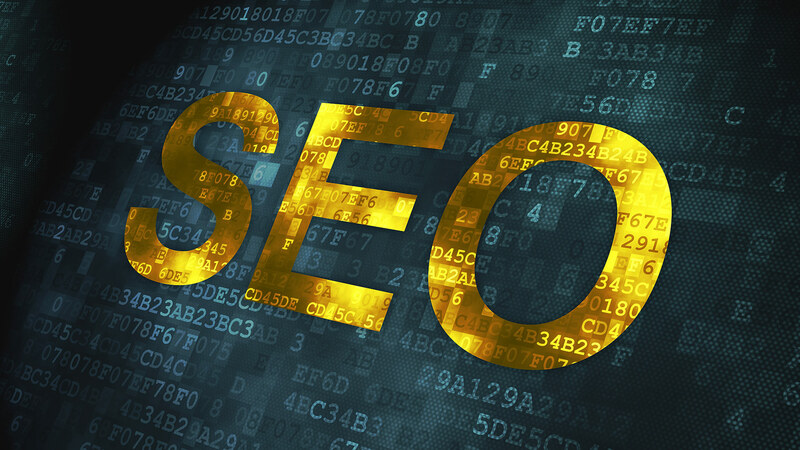 Your website will give you an advantage over your competitors. Instead of hearing us brag on how good we are. Look at the websites that we’ve designed. These websites are valued at $2500, but they do not cost that much. 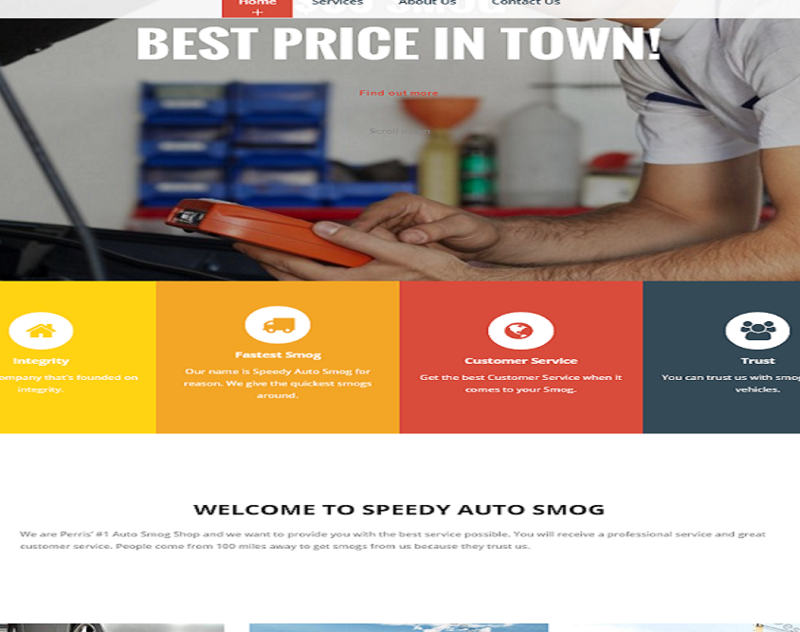 We provide the best value online. We are a brick and motor store that also has a e-commerce online store for convenience. 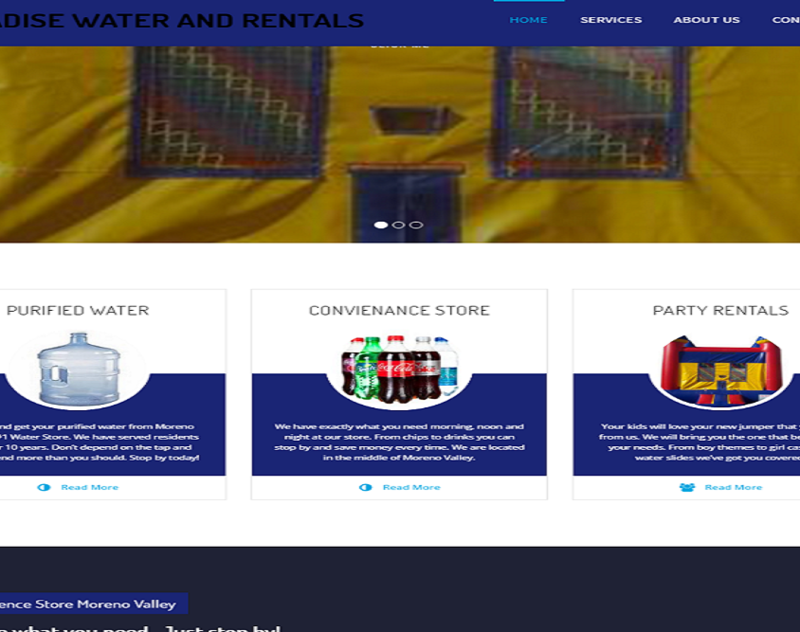 Paradise Water and Rental is your one stop shop purified water and party rental store. We are ASE certified and updated on a constant basis to provide you with the highest quality of service. We are a modern repair facility. All of our jewelry is handcrafted by Ana Parkins who produces jewelry that celebrities wear. 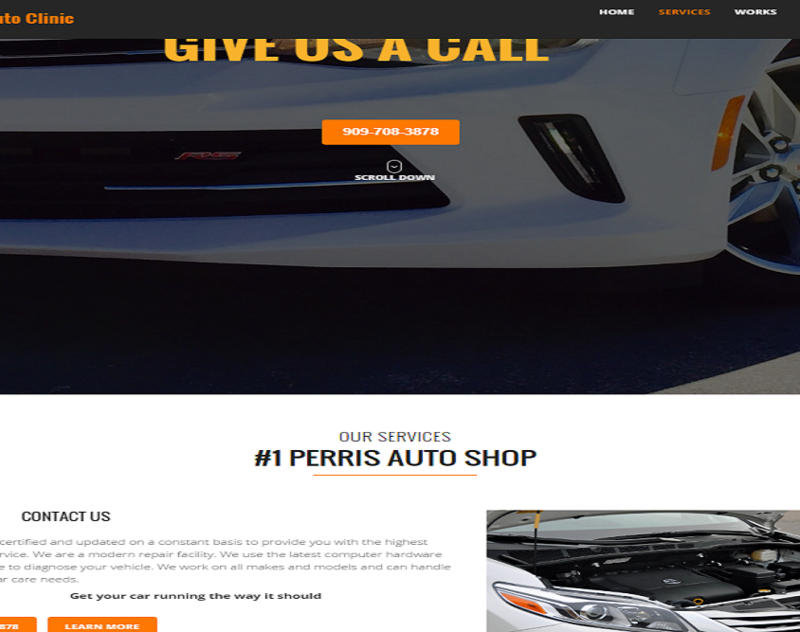 We are Perris’ #1 Auto Smog Shop and we want to provide you with the best service possible. Brady’s has been in business for over 23 years. 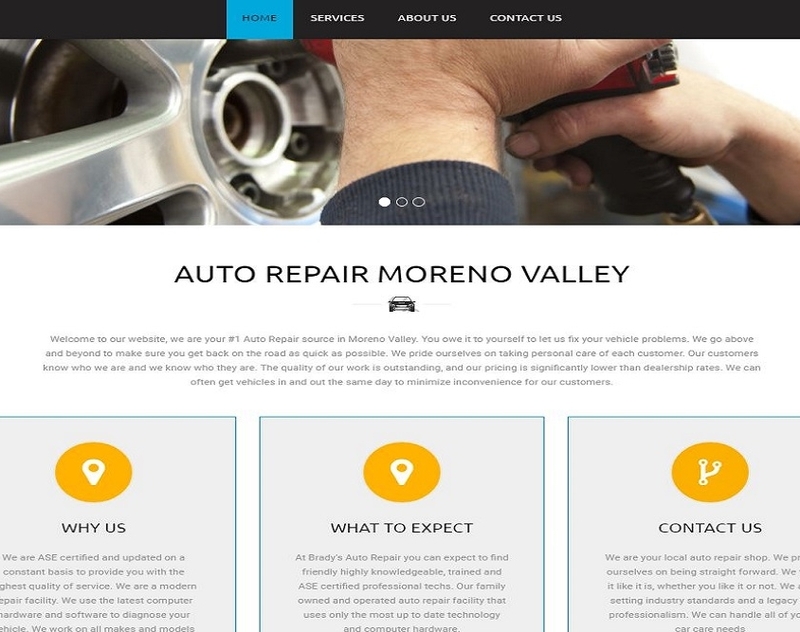 We are auto repair experts who offer the best Auto repair service in the Inland Empire. Mrs Tacos is the best Mexican restaurant in Moreno Valley, stop by now for the best tacos in the town. We are a nail salon that specializes in giving a full experience to all of our clients. 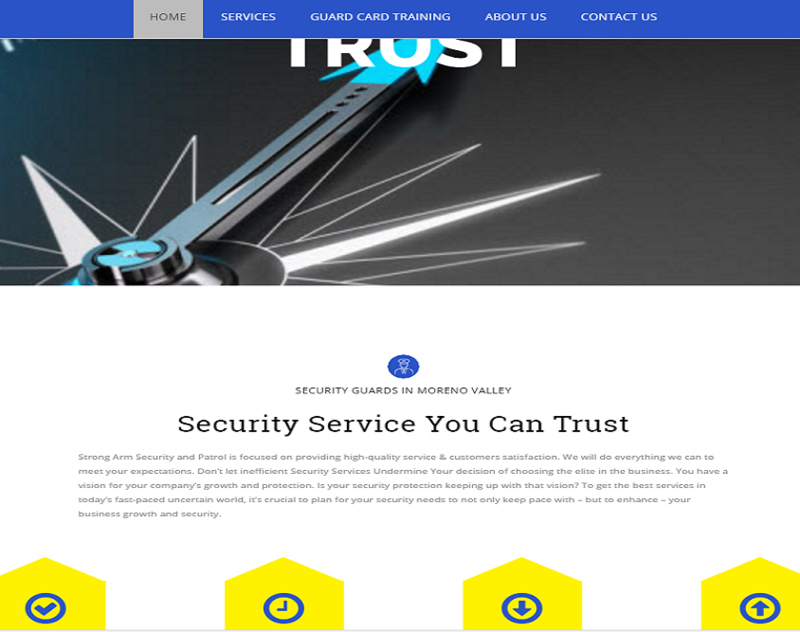 We train security guards and provide complete security guard protection. 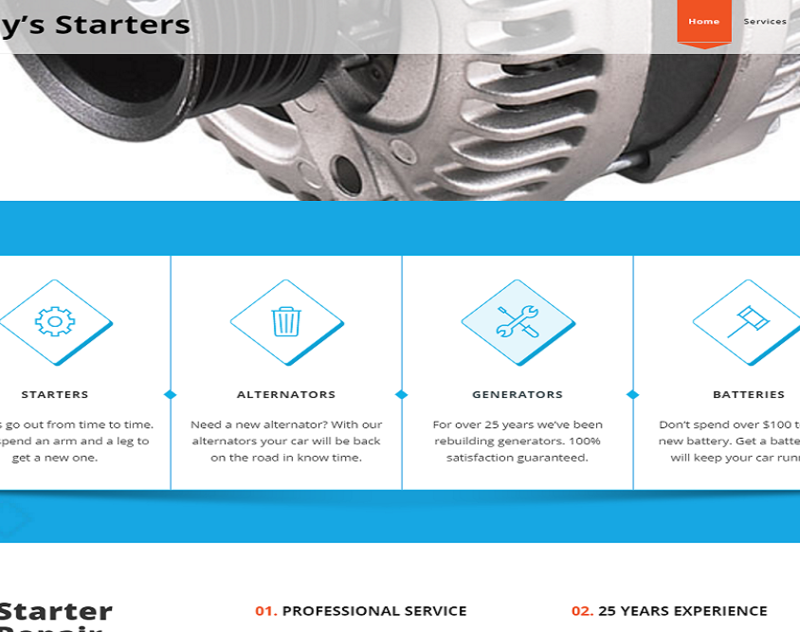 Tony’s Starters saves you a lot of money on your batteries and starters. People travel over 50 miles to buy from us. 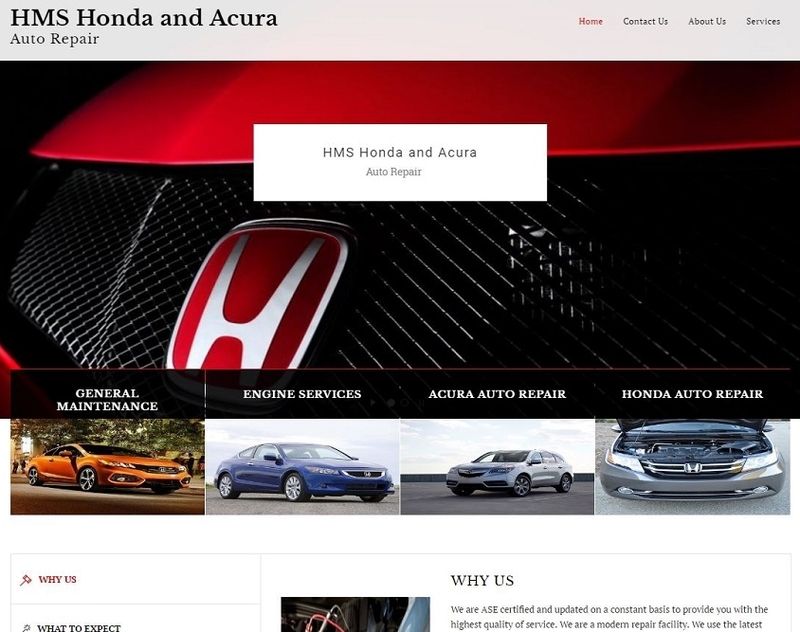 We’re experts, we only work on Honda’s and Acura’s. We get the job done right! We connect logistic businesses with drivers who want to take loads. We’re a company that’s unique and that stands out among many of the bigger and smaller companies. We provide the professionalism of a big company and the family care an extra touch as a smaller company. Get everything you’re looking for from the best in the business. We spend time gathering information about your business first and then we strategize. 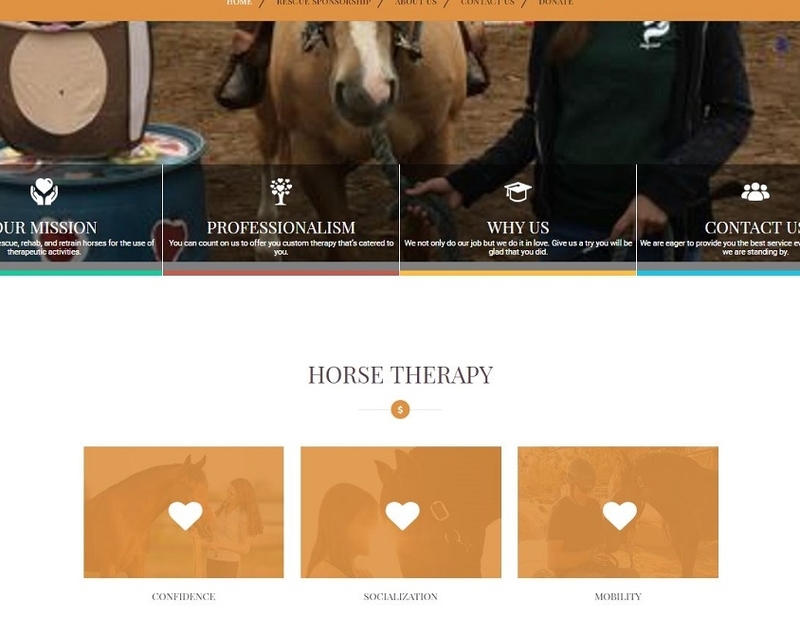 Our team of designers and developers work as a team to design websites that are the best. We test all of our websites before they go live and we deliver websites on time every time. Whatever you can imagine, can be done. 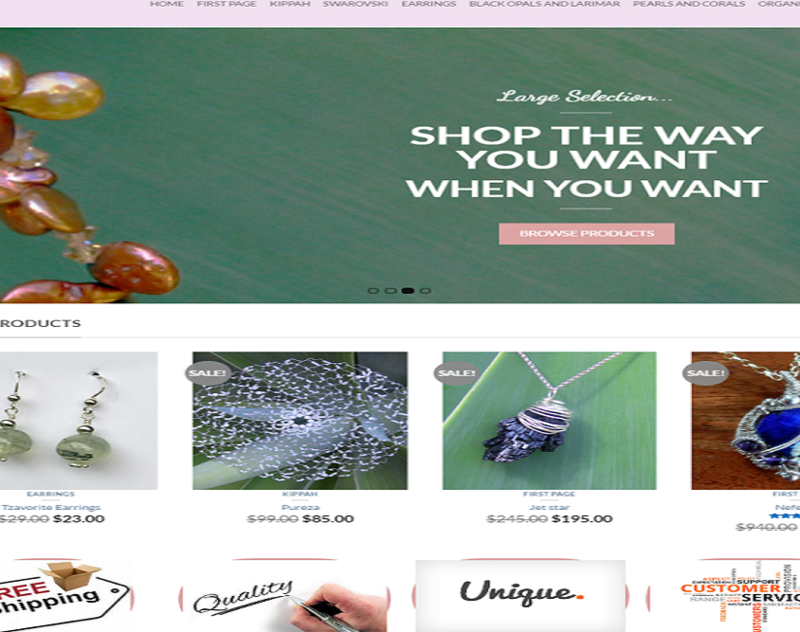 If you want the website of your dreams look no further. Just make a phone call. It doesn’t matter if you are a daycare, accountant, plumber, or a University. 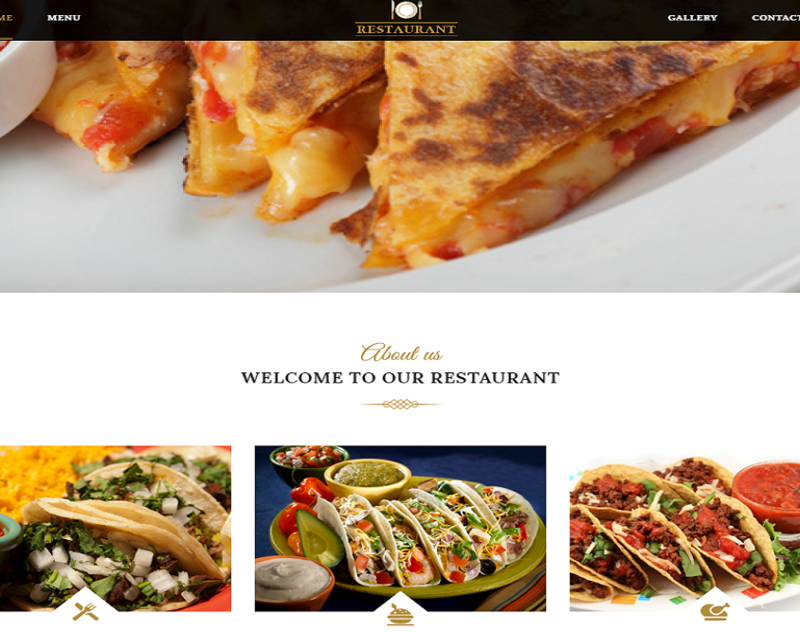 We can design the website that will be best for you. Give us a chance to show you what we can do. 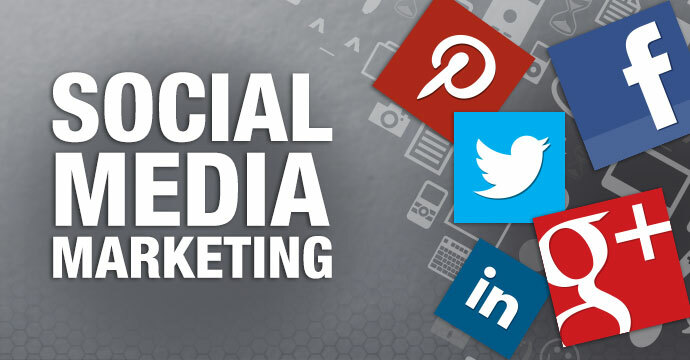 We started in Marketing in 2008 as Affiliate Marketer’s selling other people’s products nationally and earning commissions online, doing Search Engine Optimization, Pay Per Click Marketing and Email Marketing. We eventually evolved into E-Commerce where we over 20 E-commerce stores that sold nationwide online where he did all of the advertising.